So you heard that truck driving can be a lucrative career and are wanting to take the dive? Well, you heard right. 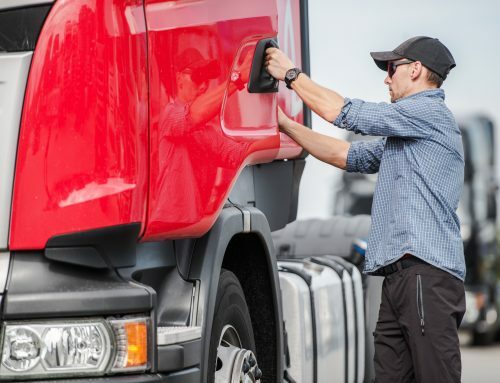 However, starting a new career is a big step, particularly with industry as demanding as truck driving, so before you get too deep, here are a few tips on getting started and making the most of your new career. The first consideration as you begin charting your new course is to decide what sort of trucking you’d like to go into. 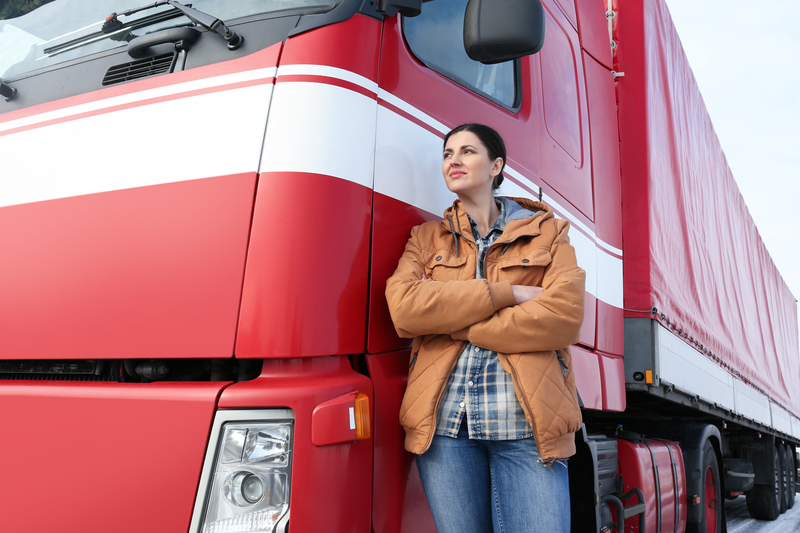 Before you can do anything, you’ll need to get a commercial drivers license (CDL). Once you have a CDL, a large range of options become available; flatbed and dry van trucking are some of the big ones, but it also covers bus driving and vocational truck driving, like garbage trucks or cement mixers. 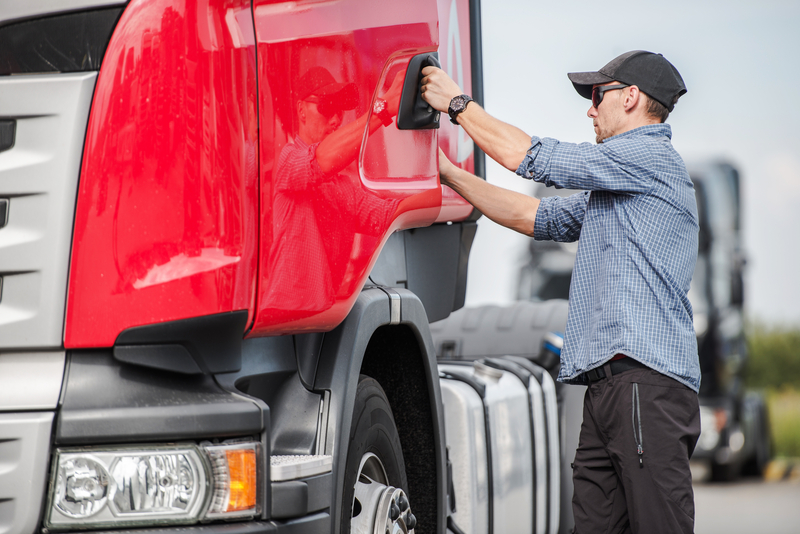 In addition to the CDL you can seek out and apply for endorsements that allow you to drive more specialized vehicles, such as tankers or hazmat transport. Look into the options as you get started and plan accordingly. 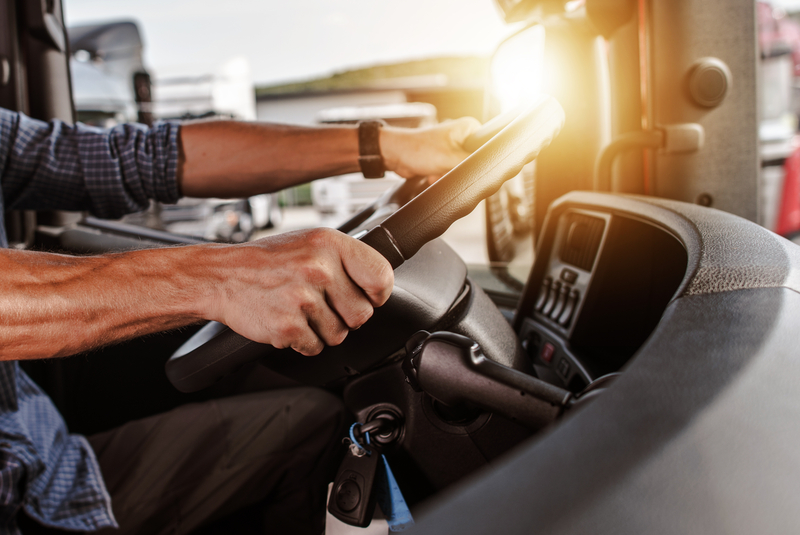 As you begin the process of obtaining a CDL, make some contacts with trucking companies that you’re interested in working with, particularly local ones. If they’re hiring at the time, many companies will actually cover the cost of your truck driving courses. Depending on what your planning to do in trucking, that may include the costs for endorsements. Once you’ve finally landed your first job in a rig, be mindful of things that will help you earn more money! A lot of trucking companies offer bonuses to drivers in addition to the kinds of bonuses you find in other jobs. You can receive such bonuses for fuel efficiency, mileage in a month, or safety. You can even get bonuses for passing required inspections, like those from the Department of Transportation. Truck driving can, indeed, be a highly lucrative career. Taking advantage of that earning potential depends a lot on how well prepared you are and how much you’re willing to reach out for opportunities. Grab your career by the steering wheel, and you can drive straight into prosperity! And don’t forget Reliable Permit Solutions for all the trucking permits you need! Our team of experts can ensure great quotes for oversize loads, fuel permits, pilot cars, and more! Thank you for explaining how to have a career in trucking. I didn’t know that trucking companies offer bonus to drivers for things like safety or fuel efficiency. This seems important to learn what kind of bonuses are available especially if it could affect how well you will drive.